This is such a feel good movie that I loved as soon as I saw it. I fell in love with the Wintry English Country cottage that Cameron Diaz’s character stayed in. That, to me, just screams the perfect Christmas. I usually watch this one every year as it’s a nice easy watch and good fun! I first watched this on Christmas Day about 5 years ago and I really enjoyed it. This feels like the perfect Christmas movie for the whole family to enjoy and I’m looking forward to watching it with my little one over the coming years. Okay, so this isn’t technically a Christmas movie, but I watch it every Christmas, so to me it is! I fell in love with Frozen as an adult and before babies. I give it a year or two before my little girl absolutely loves it too and then when I’ve watched it for the 1000th time, the novelty might wear off for me. I was devastated when my mum recently told me that she hates this movie! It felt like she was trying to ruin Christmas! This one just screams Christmas and I make a point of watching it every Christmas Eve. This one is just magical – which is what Christmas is all about! I don’t tend to watch this every year, but it’s a been of couple of years since I’ve watched it now, so it’ll be going on this Christmas. I haven’t seen this in years, but I loved it as a kid. Both this one and the follow up were two of my favourite movies. I’ve had this recorded to watch since last Christmas, so we’ll definitely be watching it this year. A Christmas classic! I’ve never seen the original, but I love the remake. The little girl will always be Matilda to me though. This is another one I haven’t seen in years, but I loved it as a kid. I think I really enjoyed seeing the dad gradually become more and more like Santa. I hope this one is on TV this year as I’d love to see it again. So Nativity 2 and 3 are, in my opinion, awful, but this one is actually very good. I love how British it is. The kids are great in it and some of the songs are very catchy! Okay, so this one made me cry, but it has a lovely story and really celebrates family values over the festive period. 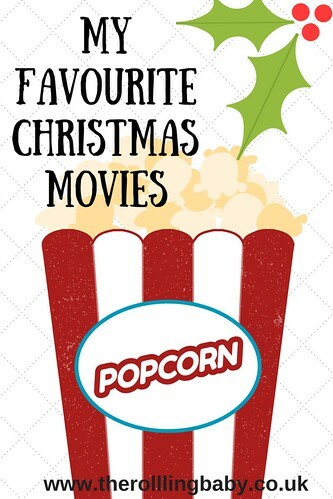 I’d love to read what your favourite Christmas movies are and please let me know any that you think I should watch. 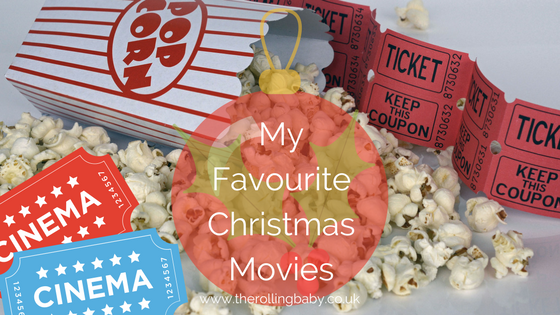 I love all the Christmas films…. I love Love Actually. I could happily watch it over and over….